Fire Fighter On Oil And Gas Industry, Successful Firefighter.. Stock Photo, Picture And Royalty Free Image. Image 58236197. 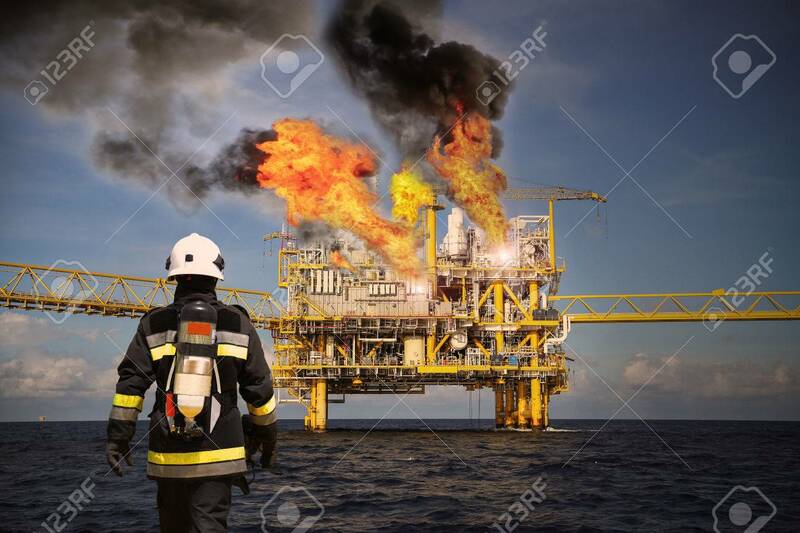 Stock Photo - Fire fighter on oil and gas industry, successful firefighter at work , Fire suit for fighter with fire and suit for protect fire fighter, Security team when fire case. restricted area or danger area. Fire fighter on oil and gas industry, successful firefighter at work , Fire suit for fighter with fire and suit for protect fire fighter, Security team when fire case. restricted area or danger area.